The Letter of Credit is silent or unclear which particular certificates are required? Does the certificate presented meet the needs of the Letter of Credit? A presentation is rejected by an issuing bank because of a claimed discrepancy - yet ISBP745 guides that the particular matter is acceptable? How can you convince your client that a Bank Guarantee is more advisable than a Stand-by? 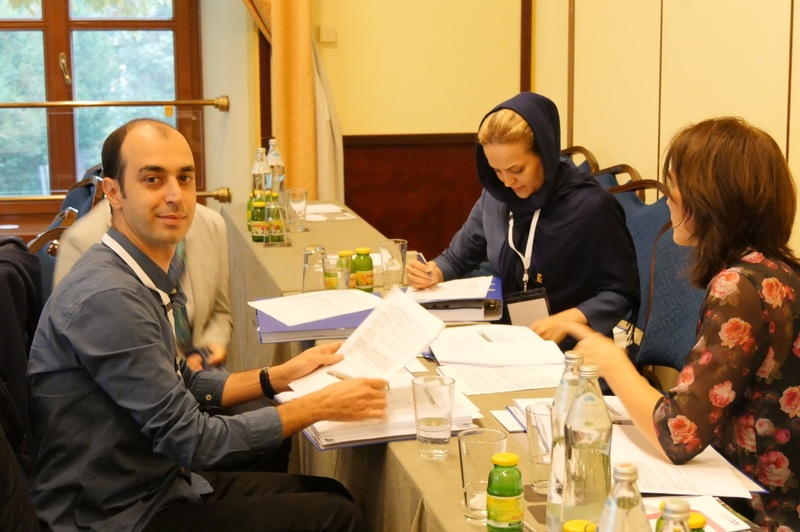 "The event was a real success representing the Future of Trade Finance Trainings: this breakthrough model allows participants to create their own content and shape their experience throughout the workshop week. Through EBRD’s cooperation we expanded the geography of participants and had representatives from over 20 different countries ranging from Azerbaijan, Belarus, Egypt, Jordan, Kyrgyzstan, Sudan, Tunisia and Ukraine"